Thank you for joining us in what will be an amazing event! 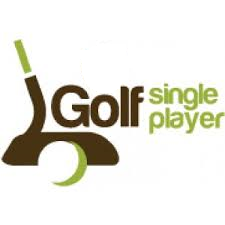 Please make sure you specify your handicap when registering online. At checkout, add this information under your shipping address. For teams signing up as individuals, please be sure to add your playing partner(s) name.